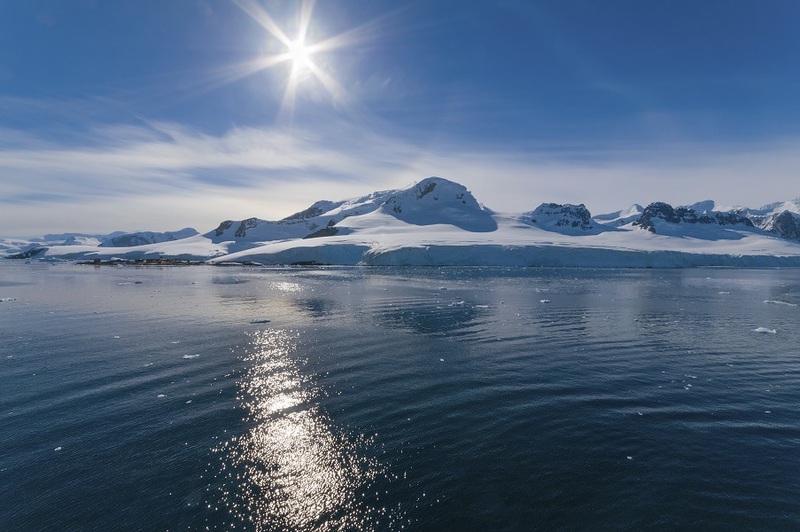 Tick off that must-see and must-see destination that is Antarctica and choose from our range of Eclipse cruise options and packages to experience the wonder and unforgettable majesty of Antarctic Peninsula Tours. 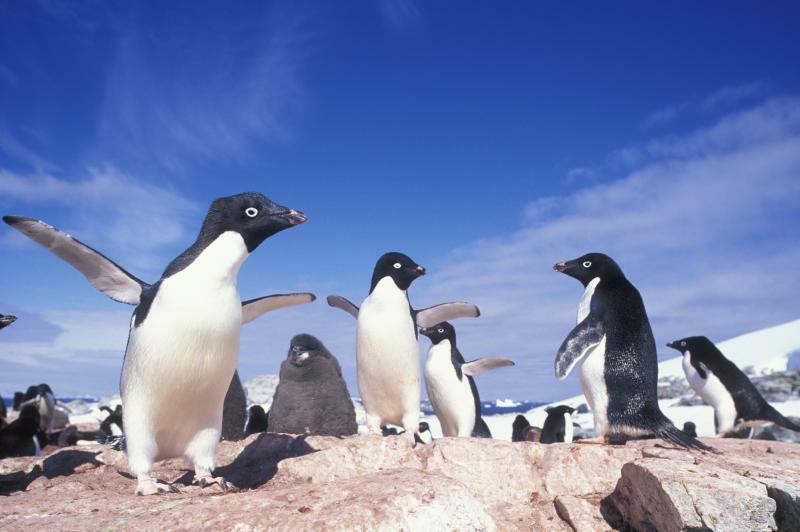 The Antarctic Peninsula Tours will take you to the northernmost part of the mainland and its many and amazing attractions. 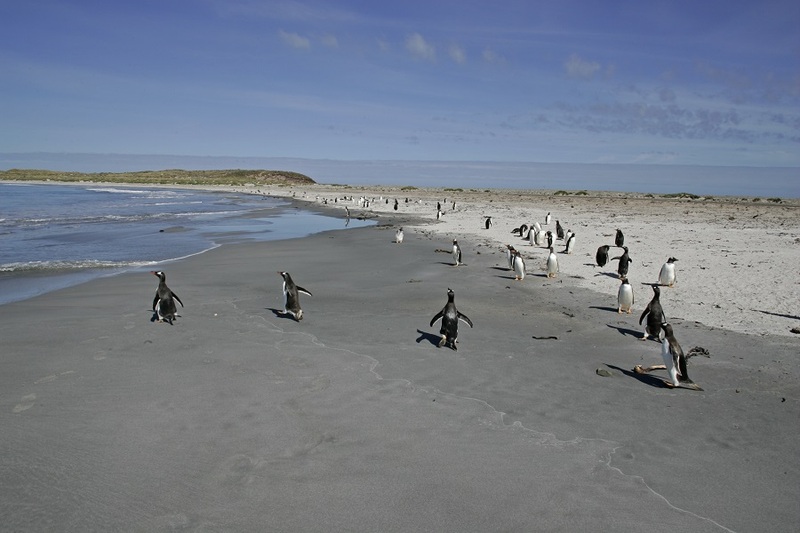 Witness landmarks such as the Aitcho Islands, Paradise Bay and the Wilhelm Archipelago, with Adelie and Gentoo penguins, Southern Elephant Seals and Blue-eyed shags among many more on your Antarctic Peninsula Travel adventure. 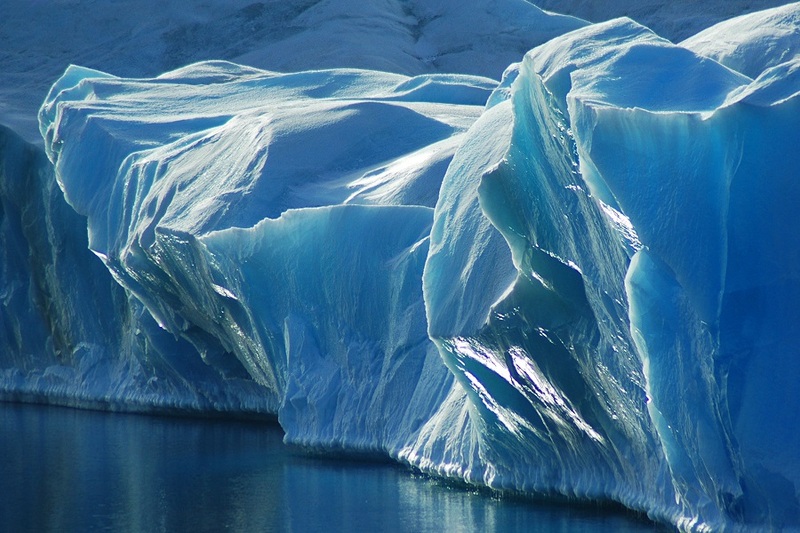 While sailing to Antarctica, every turn can reveal a new and breathtaking exploration. 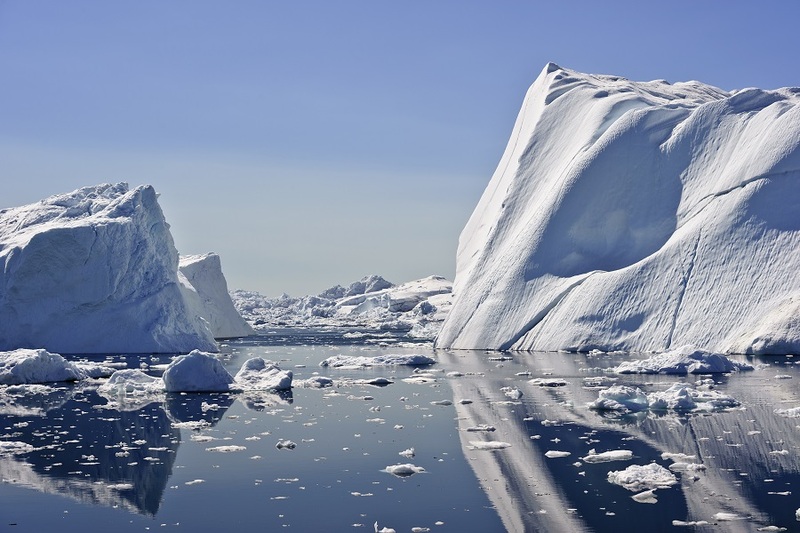 As the pack ice becomes thicker, it’s apparent to everyone that you are moving closer into Antarctica’s vast white wilderness. 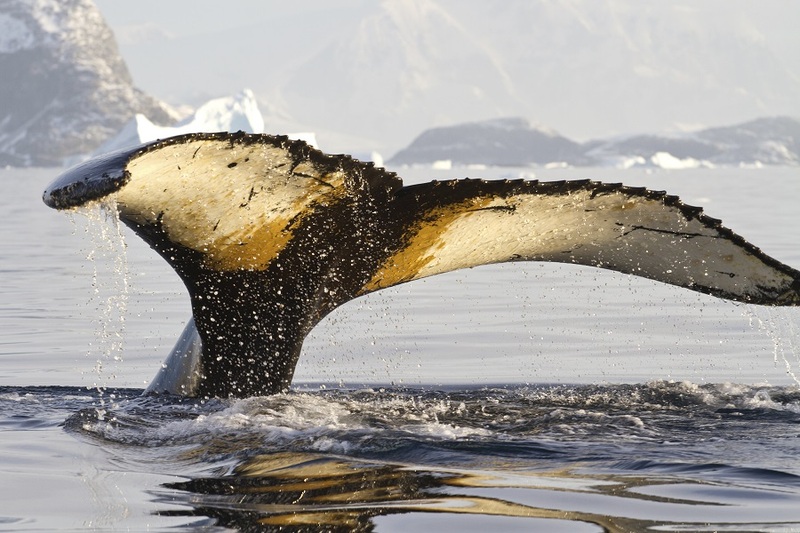 Remote and otherworldly, Antarctica is irresistible for its spectacular iceberg sculptures and calving glaciers, as well as for the possibility of up-close encounters with marine mammals. 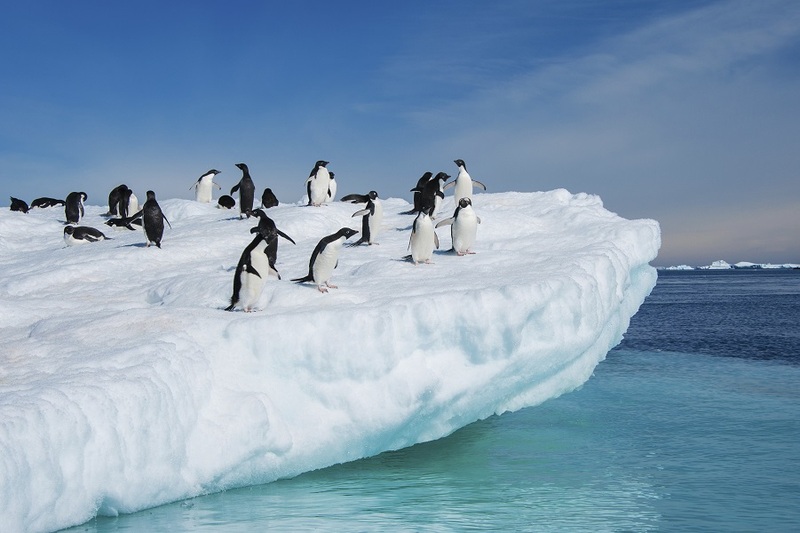 Many consider Antarctica as the last frontier, and few get to experience its marvels. 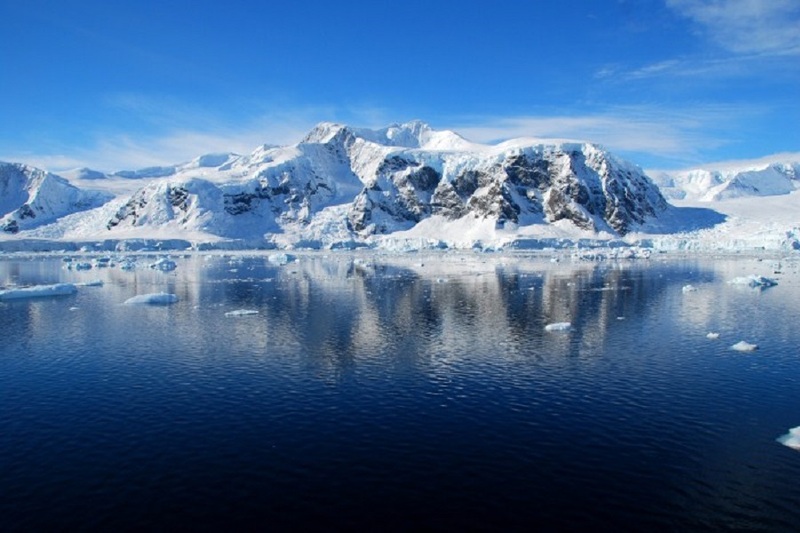 Travel to the end of the earth and explore the vast wilderness of the great white continent on one of our many incredible Antarctic expeditions. 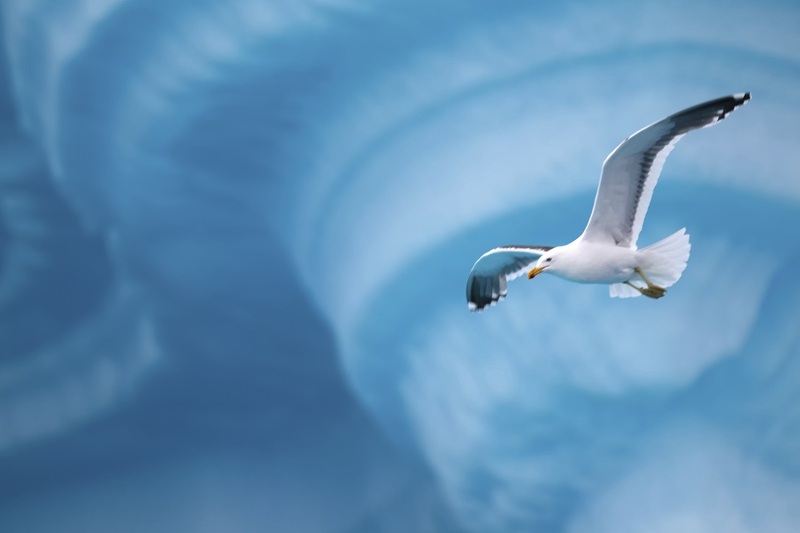 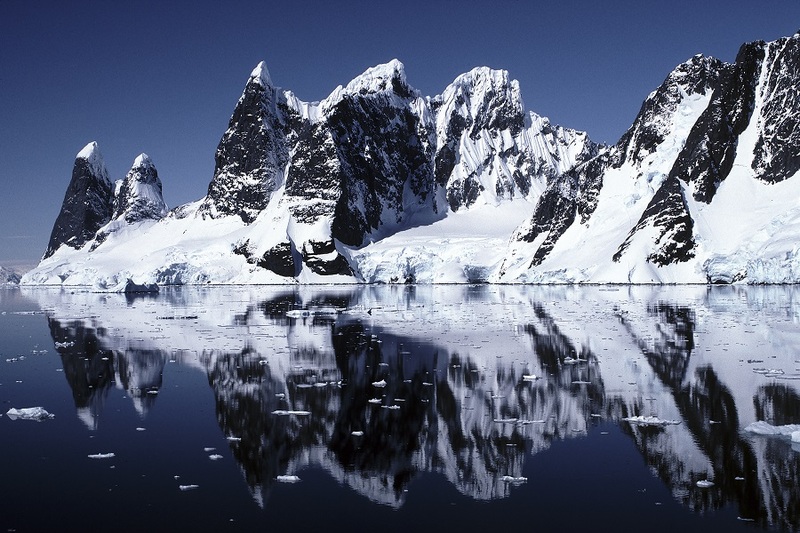 The Antarctic Peninsula is a magnificent place and one that our staff and many customers love to travel to. 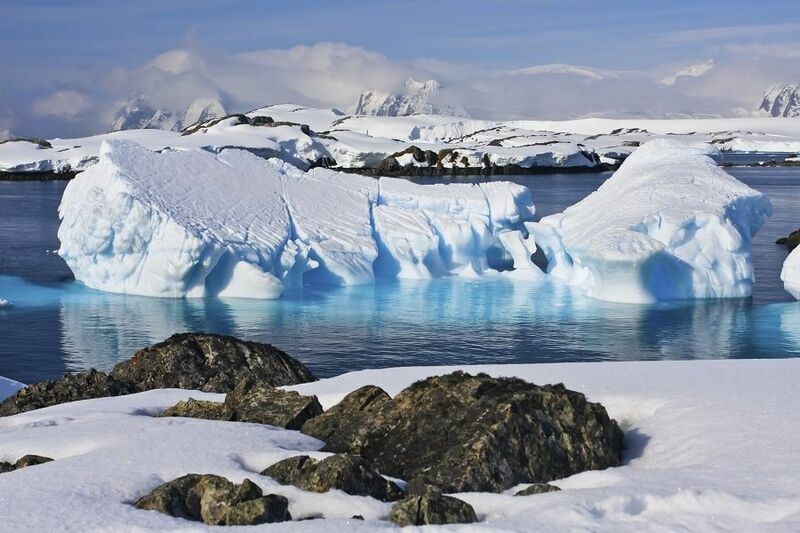 Eclipse Travel’s travel packages to the Antarctic Peninsula can easily be expanded to suit your requirements, whatever your specific needs are. 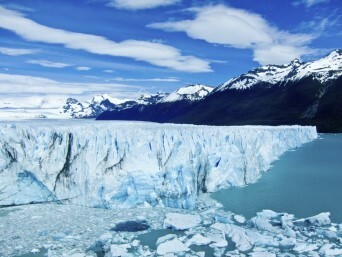 Many customers choose to add in Patagonia or other parts of South America. 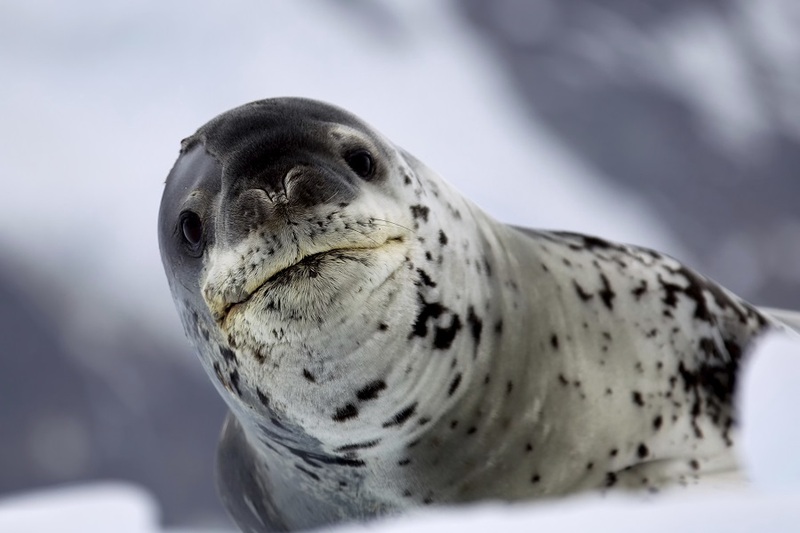 Start planning your perfect itinerary with us today for a no obligation quote on your perfect Antarctic Peninsula adventure. 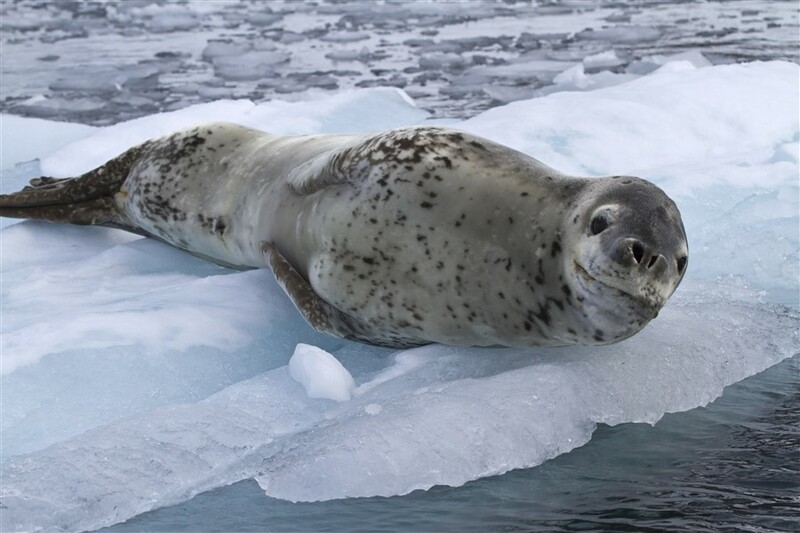 This succinct 11-day version of our “classic” Antarctic Peninsula voyage offers the same abundance of wildlife viewing opportunities and possible stops at active scientific or historic bases as the original while allowing travellers to complete door-to-door travel within two weeks. 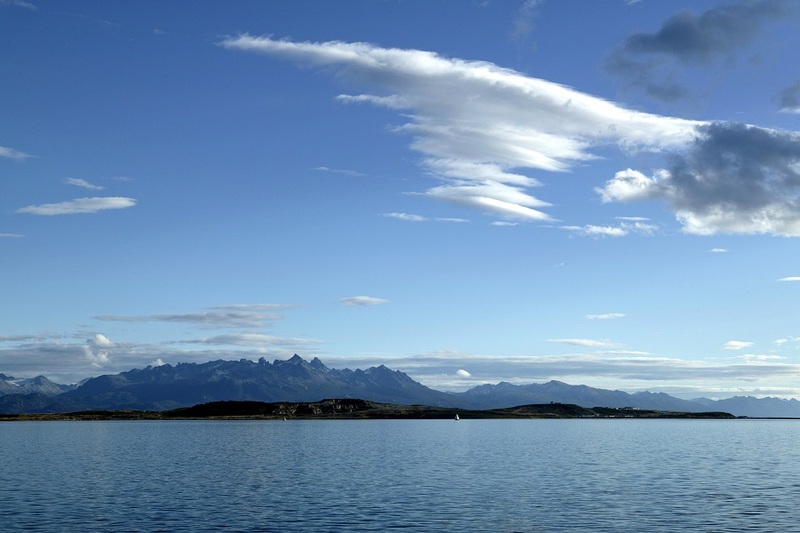 Join the inaugural voyage of the newly built Magellan Explorer, the latest vessel to join the fleet! 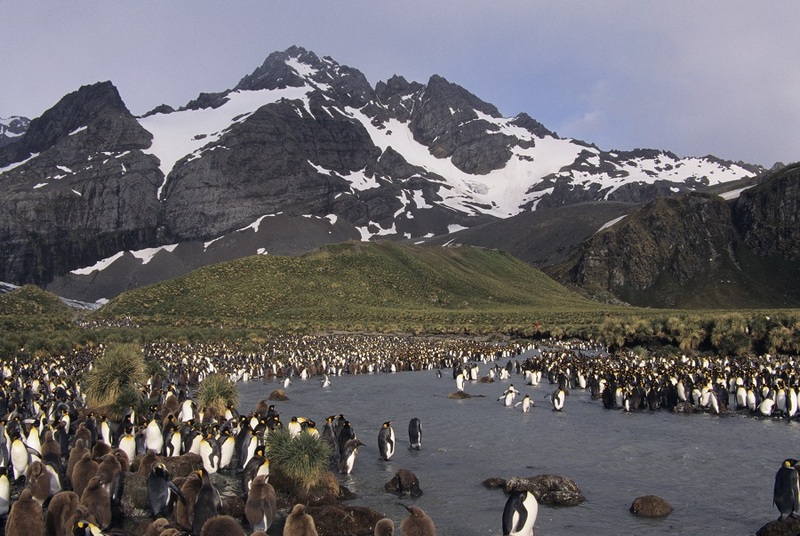 Be part of the celebration while visiting the fjords and islands of Tierra del Fuego, Cape Horn, and the Antarctic Peninsula.